North Carolina is one of the leading states for lightning strikes that destroy property by fire or electrical surges. A fire has the potential to close a business for a brief duration or longer depending on how quickly the fire can be reported and then contained. National codes require certain businesses to have fire alarms and or monitored sprinkler systems installed during building construction to protect the premise and people that live or work in the building. Municipalities will require engineered drawings, permitting, and equipment documentation with battery calculations for a 24 hour battery backup time. Contact Secur-Tek, Inc. at 919-387-1800 for assistance installing a certified fire alarm system by a licensed company that can save lives and protect the assets of a business. As of January 1, 2016, most municipalities have adopted the latest fire alarm system code that requires low-frequency sounds to be installed as notification devices in place of the standard devices used in the past. The low-frequency sounders have more current draw and will require additional power boosters to meet this requirement. 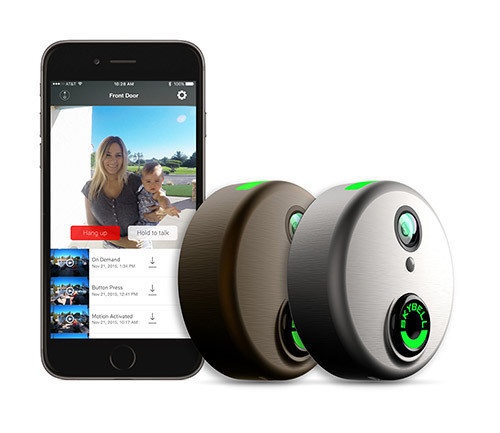 The increased current draw will also alter the system wiring diagram because fewer notification devices can be connect to each NAC circuit. Secur-Tek, Inc. can assist to make sure the proper equipment and wiring is proposed and installed to avoid additional costs resulting in having to cut and repair sheetrock to redo the system’s wiring to meet the new code. Cellular communicators – NFPA72 2013 allows the use of a cellular communicator for reporting fire alarm signals and trouble conditions where as in the past a fire alarm system needed two phone lines to meet this code. These two additional phone lines increased the monthly cost of the fire alarm system and made the control panel vulnerable to storm and electrical surges. The use of a cellular communicator will decrease your monthly costs and reduce the control panel’s chances of storm damage resulting in more savings in the future. 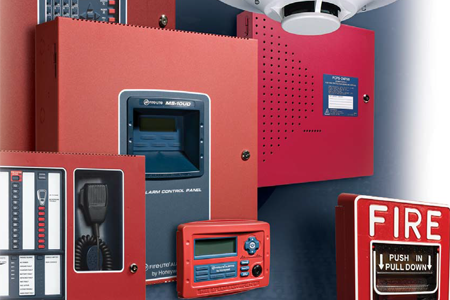 Contact Secur-Tek, Inc. at 919-387-1800 for assistance installing a certified fire alarm system by a licensed company that can save lives and protect the assets of a business.